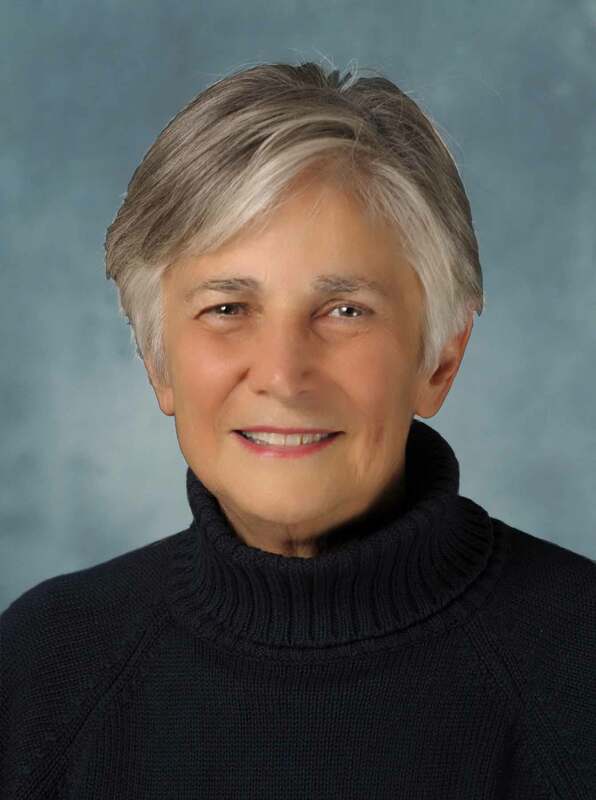 I’m delighted to announce that education historian Diane Ravitch will be joining me and Errol Louis, director of the Urban Reporting Program at the CUNY Graduate School of Journalism, next week to discuss the crisis in education reform. Dr Ravitch, research professor of education at New York University, is one of the nation’s leading scholars warning about the uses and abuses of testing, privatization, charter schools and other education reform strategies. This entry was posted in Education and tagged charter schools, crisis, CUNY, CUNY Graduate School of Journalism, Data Testing, Diane Ravitch, education, Education reform, Errol Louis, privatization, Ravitch. Bookmark the permalink.